If you happen to follow my blog you know that I’ve been working on this new app called WingsuitGP (Air Races Powered by iPhone). Yesterday while working on the app I found myself a little stumped having to do something I’ve never done before… how do I receive JSON data via HTTP POST with PHP? First, drag the ‘Tap Gesture Recognizer’ from Object Library onto Background. Then control-drag from ‘Tap Gesture Recognizer’ to ViewController.swift to add the dismissKeyboard() @IBAction. And last, call the resignFirstResponder() method from within the dismissKeyboard function to then dismiss the keyboard. It looks like the documentation for Alamofire is out of sync with the latest version of Alamofire. So simply open up your podfile and change the Alamofire version back to 4.8.1 instead of version 5.0.0. Then go ahead and run $ pod update and all will be well! Quick little blog post here on how to install a Cocoapod into an Xcode project. This is sort of for my own personal reference because I haven’t memorized how to do this yet, but if you need a more in depth tutorial check out How to Install a CocoaPod by Sean Allen. Cookie Clicker is a pretty ridiculous game. The gist of the whole thing is you click a button and then you get cookies. That’s it! Pretty much all there is to it. The only thing is, with Cookie Clicker, you want to be able to save the number of cookies baked in between running the game, so I thought it would make an excellent example for learning the basics of Realm. The app will simply consist of a single screen with a label which displays the number of cookies baked, and a button the user can press to bake more cookies. And using the magic of the Realm Database, we will be able to save the number of cookies baked by our users. In addition to the single screen, we will have one ViewController (ViewController.swift) and another swift file called Cookie.swift which we will use to declare our Cookie class. 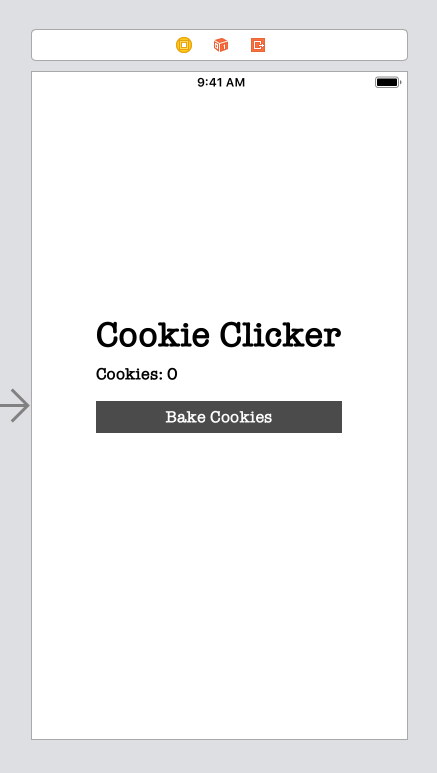 Just remember to connect the label to the view controller (control-drag) to create your IBOutlet for the cookieCountLabel, and also make an IBAction connection by control-dragging from your bakeCookiesButton to the ViewController. NOTE: See my previous blog post regarding the error message “Could Not Build the Objective-C Module ‘RealmSwift‘” if necessary. //  Created by Christopher Pedersen on 2/25/19. //  Copyright © 2019 Christopher Pedersen. All rights reserved. @IBOutlet weak var cookieCountLabel: UILabel! @objc dynamic var type = ""
@objc dynamic var size = ""
And that’s it. Problem solved. 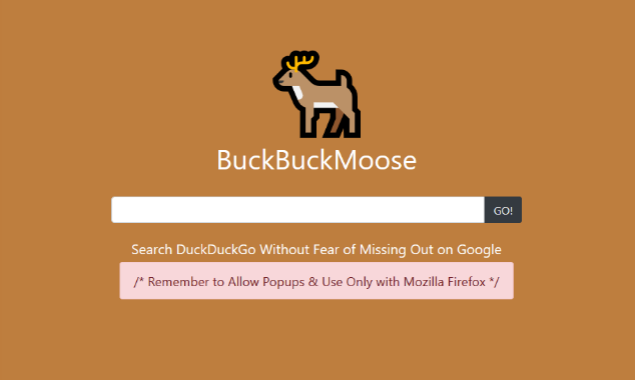 Just launched my latest side project, BuckBuckMoose! Check it out on ProductHunt. Well this is sort of a strange post, and I’m not sure if it will make any sense to anyone that happens to stumble upon it, but nevertheless, I have something to say about Finnish domain name extensions! I had this great idea the other day to create a web-app that saves all of your Google search queries so that you can blog about the answer after you find it. Think Quora, the question and answer site, except you answer all of your own questions. Since I’m sort of into domain name hacks, I decided on the name proli.fi/c for my new blogging tool, as the idea for the tool is to greatly increase the number of blog posts that users of the tool write. However… several days later my Finnish domain, registered through 101domain.com, still isn’t ready to use! So if by any chance someone looking into registering a Finnish domain happens to stumble upon this post, don’t do it! UPDATE: Eventually everything was resolved. For some reason 101domain.com needed to verify my date of birth with the Finns.